Travelling is one of my favourite things to do, as I’m sure it is for many of us! We travel for various reasons, and find pleasure in different things. The everyday lives of people fascinate me, simply because it isn’t the same normal as back home. I enjoy the stimulation from new environments and languages, relaxing strolls along the streets, and the beauty of open landscapes. Most importantly, travelling reminds me that there are a billion possibilities out there, and that life is beautiful. 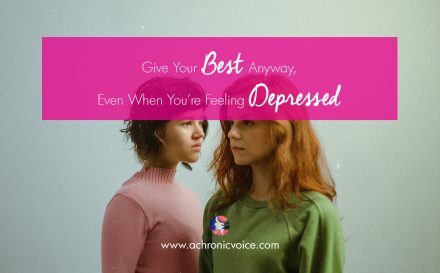 This is easy to forget, especially when you’re stuck in a pain-filled and mundane routine. 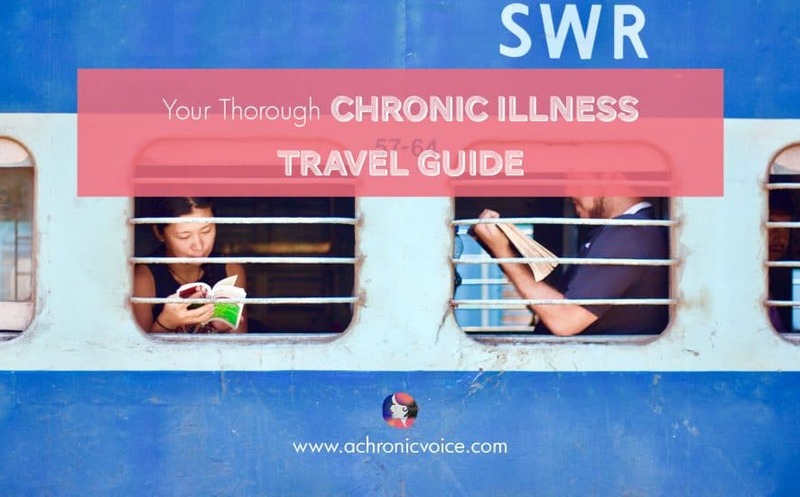 Travelling with chronic illnesses can be a tricky and worrisome endeavour, however. 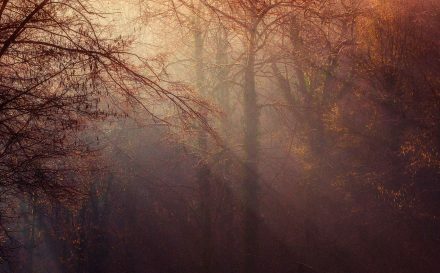 In this post, I will list down the most important things I do to ensure a smooth and enjoyable trip. I hope that it helps with your own planning for a getaway! 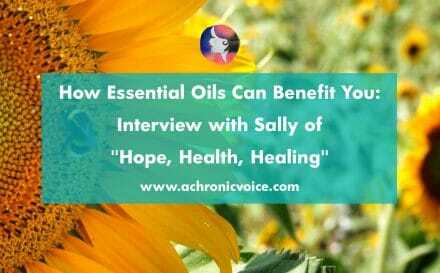 I always carry a summary from my doctor, listing all my health conditions and medications. I have a clear folder I keep with me at all times, and this important letter goes in here. This might be stating the obvious, but I make sure that I have enough medication supplies. More than enough, in fact – I bring about half the necessary amount as a buffer. In case of a delay or mishap, this will not only save you time and stress, but maybe even your life. This is even more crucial if you are going to a rural area, or a country where you don’t understand the language. Even if you do manage to find a hospital, they may not carry the rare drugs you need. Every country also favours different brands of medications, and the formulation might differ. I also split my medications up into different bags, in case I lose one. On top of these medications, I also carry my own over-the-counter mini pharmacy. 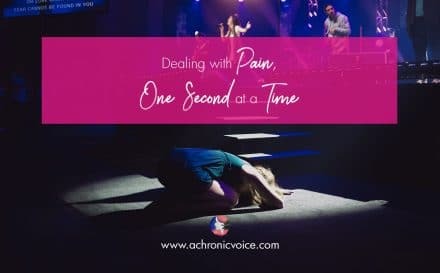 As someone with chronic illnesses, I am prone to infections, and random ailments pop up all the time. So I bring along sachets and pills for food poisoning, UTIs, colds and other minor problems. Packing is often repetitive, mundane work, yet forgetting to bring an important item can cause major stress. I have a packing list which I refer to for every trip. It consists of medications, season and environment specific items, such as sunblock for the beach (very important for those with Lupus. Even if you aren’t too sun-sensitive, it can still trigger a flare.) Having said that, you can buy many of these items at your destination most of the time, so don’t sweat it. I will make a printable list for you soon! This is common sense, but be aware of where the closest hospital locations are. Mark them down – on a physical map, or save the locations to your phone. You can save the Google map offline, but I also take a screenshot as it’s easier for a quick look. It’s even better if you find a hospital that speaks your language, and is of an international medical standard. Many people travel without insurance because nothing devastating happens 99% of the time, and they see it as a waste of money. But it’s that 1% that can end up as one of the biggest regrets in life. 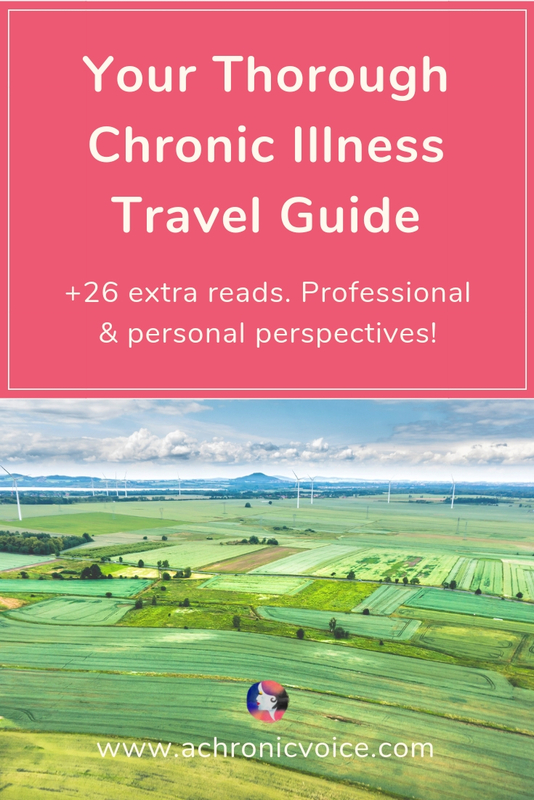 It is crucial to have travel insurance for those with chronic illnesses, as we have a higher chance of needing medical aid, or a change of flights. My insurance company provides a plan that covers existing medical conditions, which I always purchase even for short trips. There are a few important medical cards I keep in my wallet. One that states that I’m on warfarin (a blood thinner). Another that states that there are autoantibodies in my blood. And another that states that I have an annuloplasty band for a heart valve. These are important information if I need blood transfusion or surgery, and am unable to communicate. I show my travel partner where I keep these cards, together with my doctor’s letter. I let them know what to do in case of a health situation, for example, if I go into a seizure. I also share a timeline of events on Google Calendar with my family, so they have an idea of where I am. At best, they’re able to contact the hotel where I’m at for information. At worst, they might need to fly up to rescue me. It might be worth paying extra for a flexible ticket, where you can change the date and time of your flight. I have had to delay my flight a few times as I was in too much pain, so this is a sound investment. Of course, if it’s only a small fee to change the dates, or if it’s a budget ticket to a nearby location with many flights available, then I purchase it at normal price. 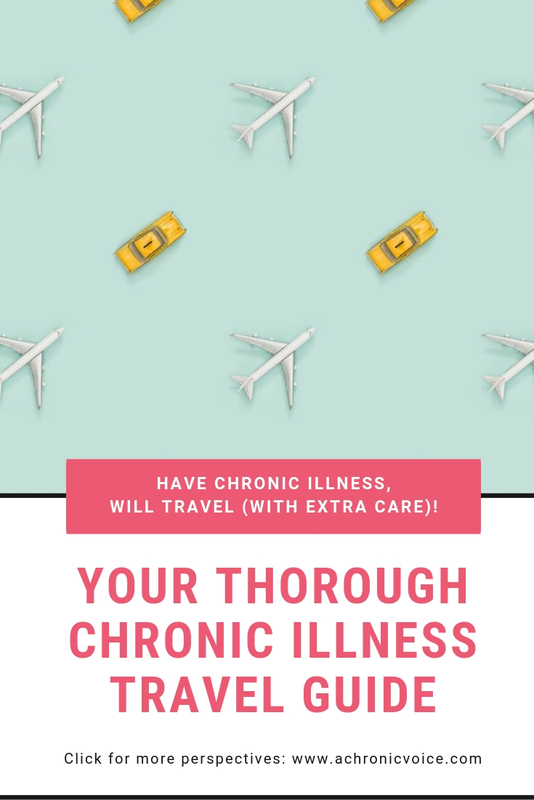 By now you’ve probably figured it out – travelling with chronic illnesses is costly, so factor that into your budget too 🙁 Some of us go off grid and only use free wifi while travelling, but this isn’t ideal during an emergency. Unless you want to pay through your nose, do purchase a local SIM card with lots of data for ease of mind. You can also set up SkypeToGo for cheaper call rates to and from land lines. Most telco companies have overseas data plans too, although I’m wary of these – I once received a $3,000 bill for some silly reason. Finally, it’s always a good idea to purchase a VPN plan for countries where access to useful sites such as Google are blocked. Dress for comfort! Save those skinny jeans for your actual holiday, and wear something loose and cosy for the flight. Have a pair of soft, thick socks on hand, and whatever else you may need to be comfortable – an eye mask, noise cancelling headphones, a neck pillow, etc. Drink lots of water. It isn’t just you – everyone becomes dehydrated on a flight. A healthy person might just get cracked lips and a croaky voice, but the slightest pain is often amplified in our bodies. I suppose there isn’t much you can do if you’re sitting beside a sick passenger (oh no! ), so just try to remain calm. I switch seats with my travel partner if I can, otherwise, I take an anti-anxiety tablet and try to get some rest. Travelling can be exhausting even for a healthy person. I prefer travelling on day flights, as I’m usually in the most pain at night. I always need a day or two to recover whenever I take an overnight flight, and it’s double the misery when trapped in a cramped chair while aching all over. I print out all my flight and accommodation details (you guessed it – off it goes into that clear folder). While many hotels accept digital confirmation these days, I have always found good old paper to be more reliable. This is especially true in third world countries. I’ve seen people getting rejected at hotels, even though they have an email confirmation from Agoda. Somehow my printed booking seems more legitimate. It’s also easier to refer to your hotel address should there be issues with your phone or language. I try to control my intake of painkillers and steroids as I have very limited painkiller options, and don’t want to build up a resistance to what I can take. But I’ve realised how silly it is not to use these pain medications that I’m allowed to take while travelling. I’ve wasted trips simply because I was in too much pain to walk, or felt too fatigued to leave the hotel. It’s ridiculous! These days I am a little more liberal with the tools I have; this simple short-term change has improved the quality of my holidays. 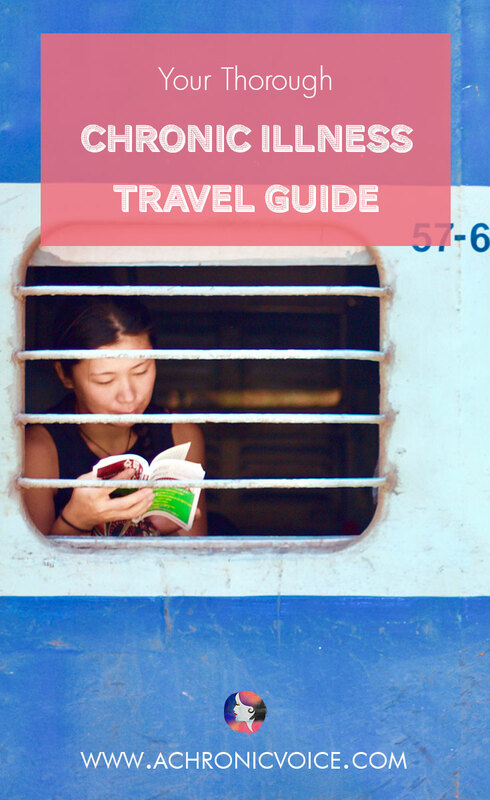 I hope that you found these travel tips helpful! Do you have similar protocols, or more tips to share? I would love to hear them. Have a happy holiday! Such brilliant and useful tips! I find that easing the reins a little and trying to be more flexible (with timing, with meds, with whatever is needed to make it as successful and easy as possible), while also making sure you’re as comfy as possible with clothes and such, can really help reduce some of the anxiety and leave you more able to deal with any problems that may crop up. Great post! Thanks Caz! Definitely, learning to let go a little and some extra care can go a long way 🙂 I try to let go of how things should look like in my head in terms of medications, etc because well, when you’re travelling, it’s out of the norm anyway! Thanks for including our posts, it’s much appreciated. You’re most welcome, they were such helpful posts! These are great tips! I haven’t flown since my POTS became debilitating and I’super nervous about it. We’ve done a few short trips within 3-4 hr driving distance, and those have worked well. I definitely suggest keeping your itinerary light and flexible as you never know when you might just hit your threshold! Thanks for sharing! Yes, you mention a vital point – plan hard, but when on the road, be flexible! I hope you manage to go for a good holiday soon!